How does FSI marketing work? A free-standing insert is a flyer that is inserted into a newspaper, magazine or grocery circular and distributed to residential homes. All the promotions ride together in the publication, which means each advertiser pays an insertion fee instead of paying for postage on an individual piece of mail. Sometimes it can often offer a more economical way of advertising versus direct mail if you need to reach a large number of households at a low cost per per piece. 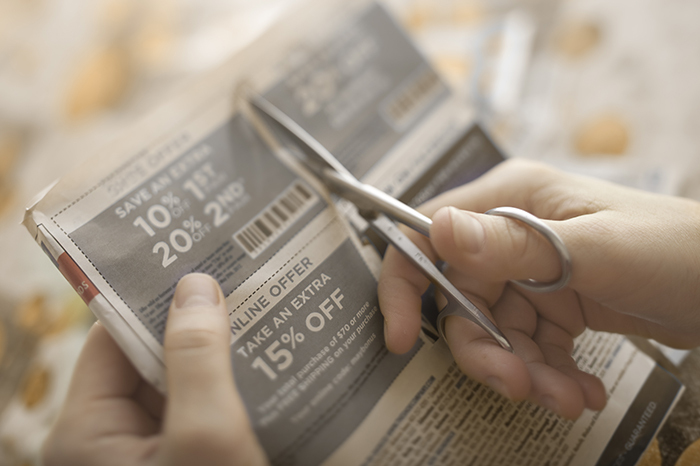 NCH Marketing Services shared in their coupon trends reports that 293 billion coupons were distributed in 2017 offering $573 billion in savings, and eight out of ten coupons redeemed were from print media. Use of digital coupons is growing, but hasn't overtaken the usage of printed coupons. Make sure you don't put all your eggs in the digital basket. It's been shown that campaigns that mix traditional and digital advertising techniques perform the best. A limited time offer in store is a great reason to use an FSI announcement to drive foot traffic to retail locations. An FSI for a weekend sale should drop to households on a Thursday or Friday to push in traffic on Saturday and Sunday. Big brands use FSI coupons to introduce new products on the supermarket shelves. It's hard to get people to try something new, so they use the couponed item as a loss leader in hopes that the person will become a repeat customer after getting a great deal on their first purchase. A grand opening is a great message to use in a free-standing insert to let a local neighborhood know that there is a new place in town. Data shows you have about three seconds or less to catch the readers attention or end up in the trash. Make sure your branding is crystal clear and the imagery attracts the eye toward your message. With the advance of data analytics, you can market smarter. Use data from your customers to build a more targeted list of zip codes. If you are selling a high-end product you can target the most affluent neighborhoods. Or perform some initial test runs of ads to small audiences before scaling your campaign with the test winner. Coupon redemption data shows that a single offer on a page gets redeemed more often than multiple offers on a page. Don't crowd your advertising with more than one call to action. Direct the consumer on exactly what you want them to do next, whether its to visit a store or a website or redeem an offer online. I usually recommend that high-end luxury brands don't insert in the newspaper on days of the week that have the grocery store coupons, unless you are promoting a grocery store item. Sunday can be a good day for placement because it still has the biggest readership. Holiday shopping weekends like Black Friday also give you a lot of exposure, but the costs for placement increase on these high circulation dates. Marketers have become more pressured to prove the ROI of their advertising spend. So don't forget a way to track your FSI marketing results. A coupon with a unique offer code makes it easy to report back how many have been redeemed. If you're not using a coupon, a unique website URL or dedicated phone number can also be used to track response rates. Don't make these mistakes on your next FSI marketing campaign. 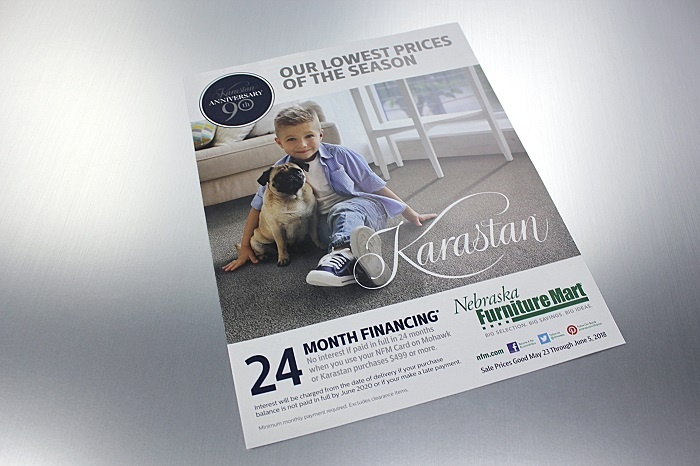 Make sure you work with a vendor who is familiar with printing and distributing free standing inserts.